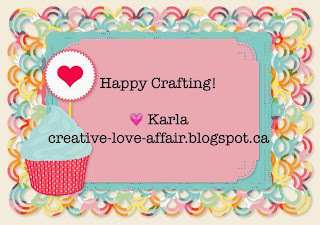 Karla Yungwirth Designs: Week 14 Project Life! 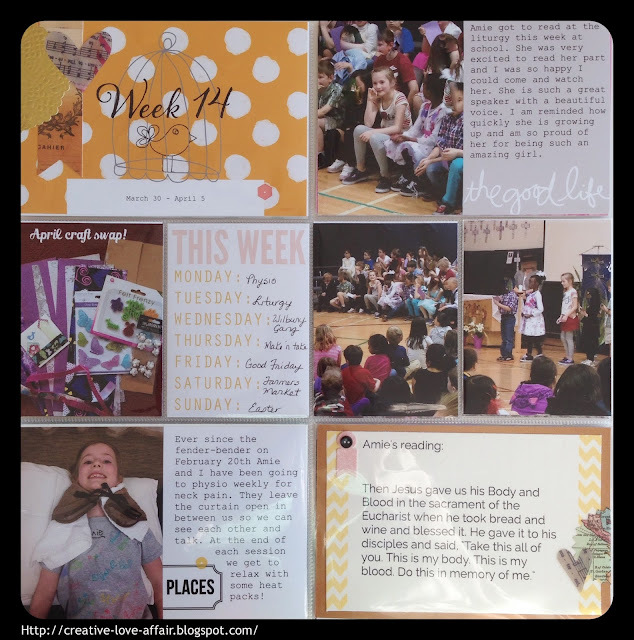 For Week 14 I used some PL journaling cards printed from the PL app - love adding my journaling this way while I'm sorting through my pics - as well as some Heidi Swapp ephemera, some digital text and images from Rhonna Designs and some word stamps. I created a journaling card on the bottom right of this page showcasing the products in my photo. On the top right I took a picture of my daughter's painting and then added some digital text over it to create a journaling card. The journaling card on the top left didn't quite match so I covered part of the words with my photo and added some ephemera so it said 'Today Was Friday'. I wanted to keep this page fairly simply and focus on the girls decorating their Easter eggs so I used patterned paper in the background pockets and kept the colours to pinks and greens. Sunday was Easter, but since I have extra pics I'm going to make some traditional layouts along with my pocket pages for that day. Don't worry, I'll be back to share those pics! Thanks so much for joining me today!! Don't forget to check out the current challenge at Bimini Moose and enter your own scrapbook project for a chance to win a super cute cut file! Wonderful layouts. Thanks for joining us at 613 Avenue Create and I hope you'll join us again soon. What great memories!! 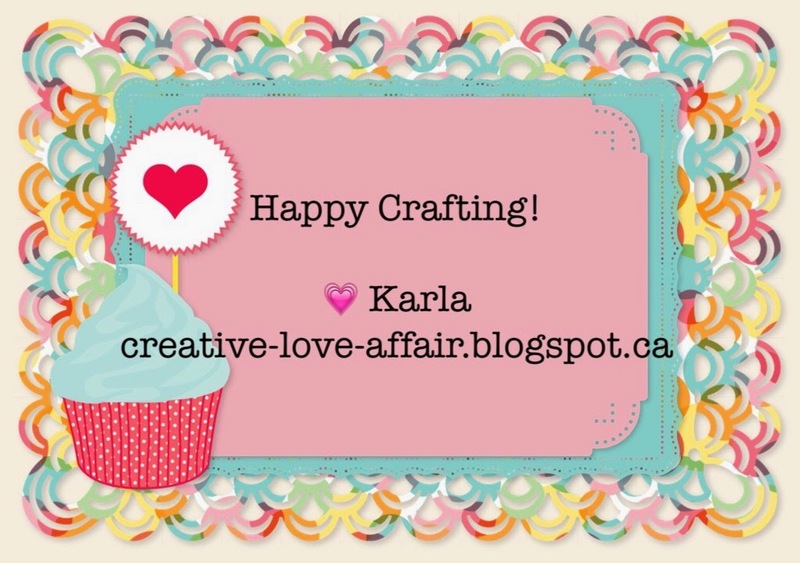 Thanks for sharing on My 2 Favorite Things on Thursday - Link Party!! Hope to see you tomorrow!! Pinned! !